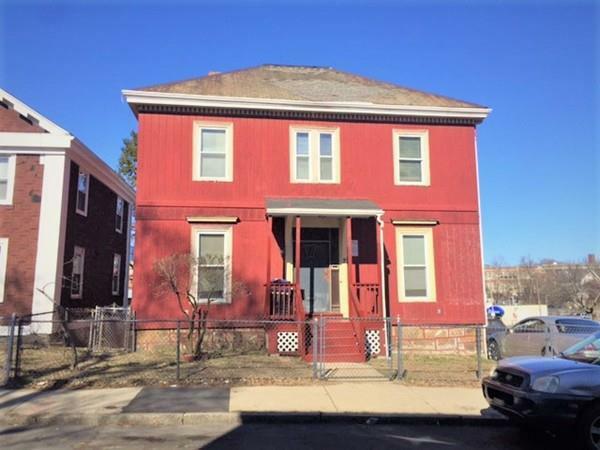 *Investor/Developer Opportunity* Rarely available 5 bedroom center entrance Colonial with 2 full baths in the "Tommy Rock" section of Roxbury. This property has solid bones and will make for a nice renovation projection. Seller is looking for cash offers only and the 1st Open House is this Saturday March 30th from 12 to 1:30 PM. All offers will be due Monday April 1st by 2 PM and please allow up to 48 hours for seller response.